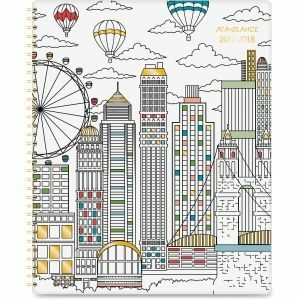 The type of planner you get is very important – and there are so many different kinds out there! 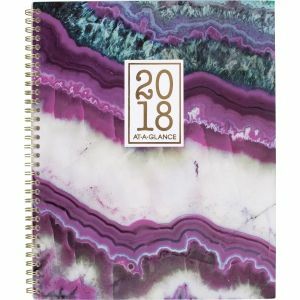 I recommend a small to medium sized planner so that you can easily carry it around. You also want to make sure you select a weekly/monthly planner, so you can have a general overview of each month with detailed plans for the week. If you don’t love your planner, then chances are, you won’t use it every day. 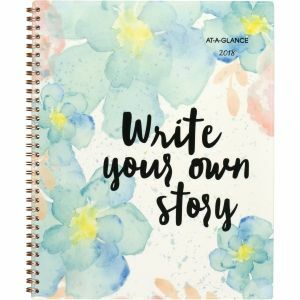 So pick a planner that not only works best for your lifestyle, but also speaks to you. 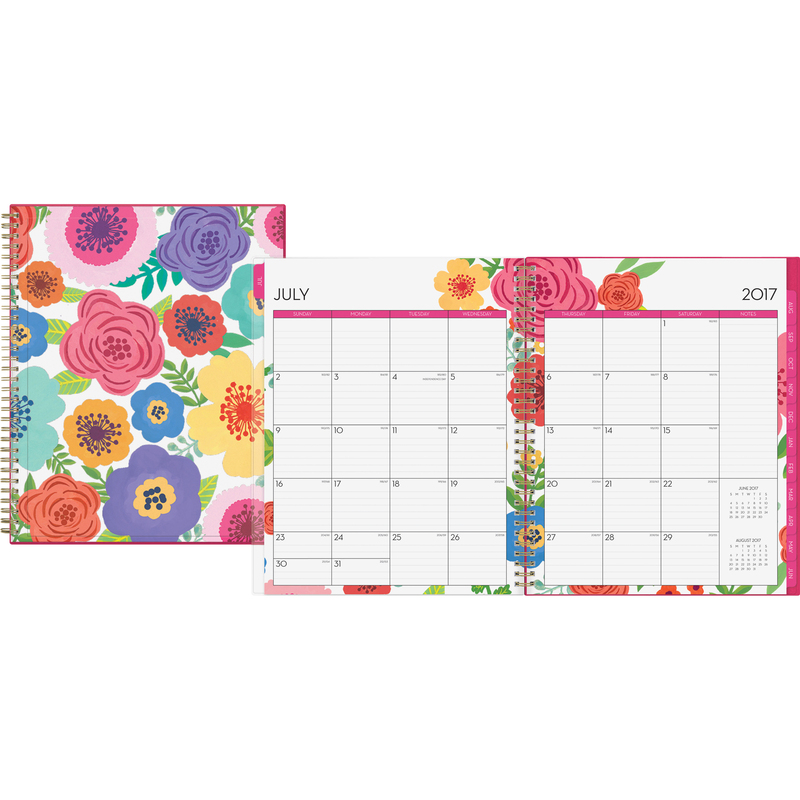 FSIoffice has several planners to choose from & you’re bound to find one that fits your unique personality! 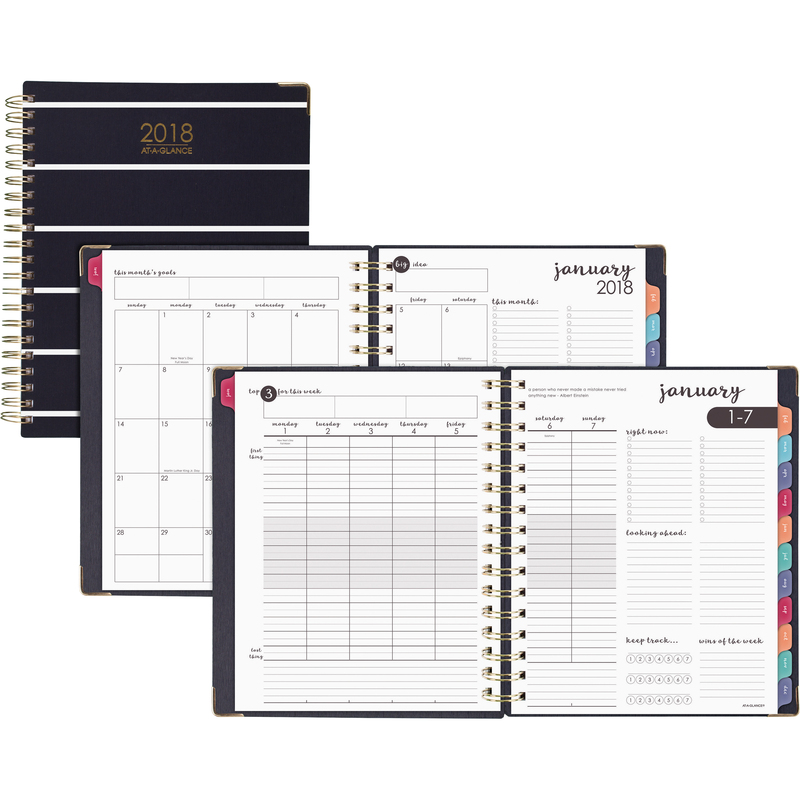 It’s too complicated to have one planner for work and one for your personal life; instead combine your personal and work tasks into one multi-use planner. 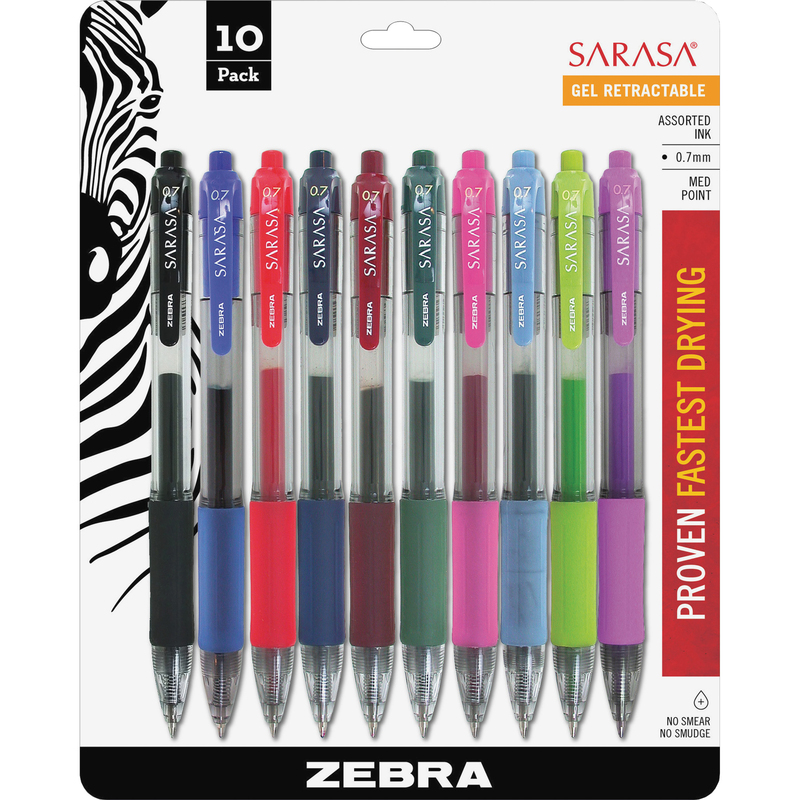 The best and easiest way to do this: COLOR CODING. Not only is it a very effective way to organize your entries, but *bonus* it also makes planning more fun! 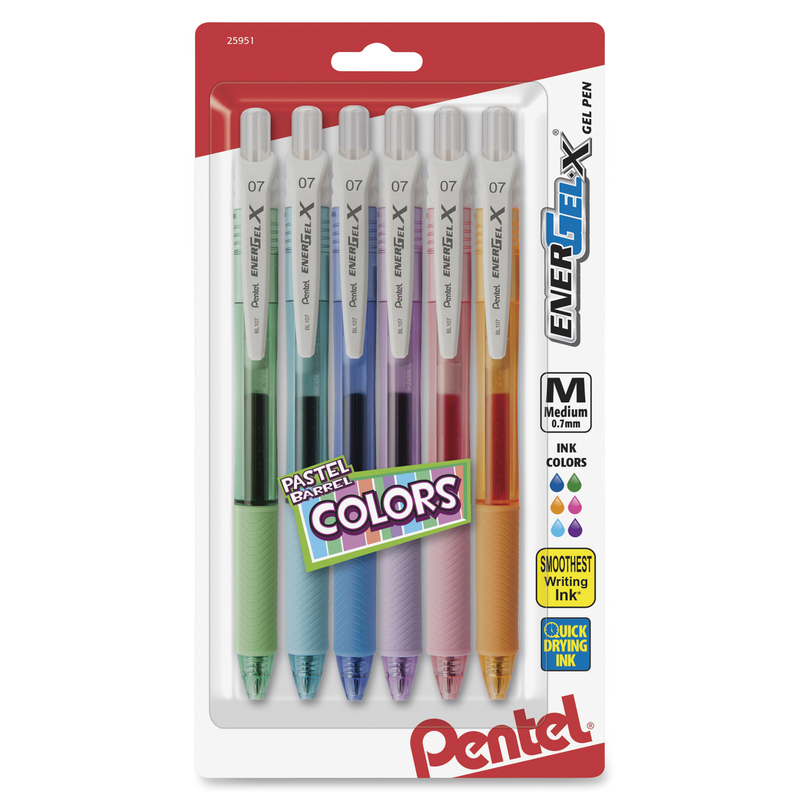 Some personal favorite pens for color coding are the Paper Mate Inkjoy Gel Pens , Zebra Sarasa Gel Pens, and Pentel Energel-X Pastel Gel Pens. 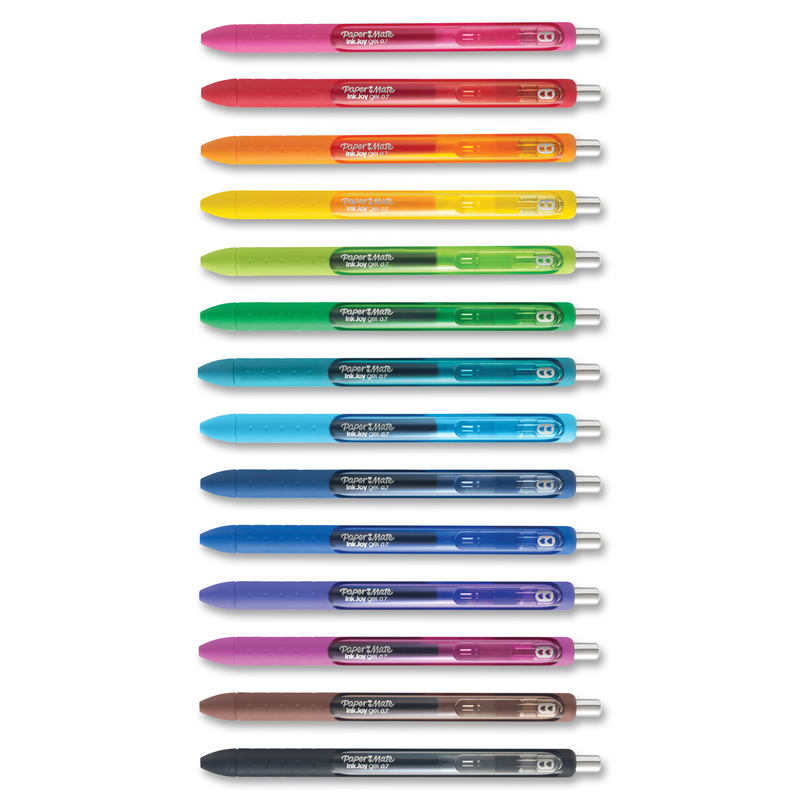 So decide what categories make the most sense for you, and make a color code key at the front or back of your planner. To the right is an example of how I color code my planner. Monthly – Set aside time before each month to jot down appointments, birthdays, events, and big projects in your monthly view. Weekly – At the start of each week, go over your plans for that upcoming week. This is where you will write your broader goals and tasks for the week, along with any appointments and deadlines you have. Daily – Take 5 or 10 minutes every evening to plan out your tasks for the following day. Look at your overall weekly to-do list and decide which tasks you will focus on the next day. Yes, you will have your weekly/daily to-do lists, but what about those tasks that don’t have a specific deadline? 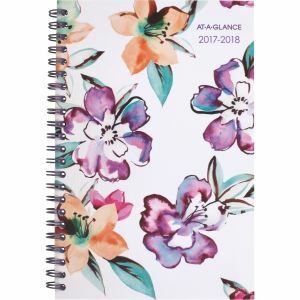 Designate one area of your planner (I use the notes section) for your master to-do list, and use this area to jot down all of those less urgent tasks that you don’t want to forget about. Make it a habit to check your master to-do list during each weekly planning session and add tasks to your weekly list as you see fit. Check your planner every morning to remind yourself of your scheduled tasks and appointments and to ensure you start your day off on the right track. And it’s not a terrible idea to leave your planner out on your desk during the work day, so you can easily check it and add new tasks to your list throughout the day. This one’s pretty self-explanatory, but isn’t it one of the most satisfying feelings to highlight or cross off tasks from your to-do lists? So have your favorite highlighters on standby and highlight every one of those little victories with pride! This last step isn’t necessary, but it will make you more likely to stick to your planning if you add some fun decor and personalization to your planner. You can decorate with stickers and washi tape and even use post-its to add motivational quotes. 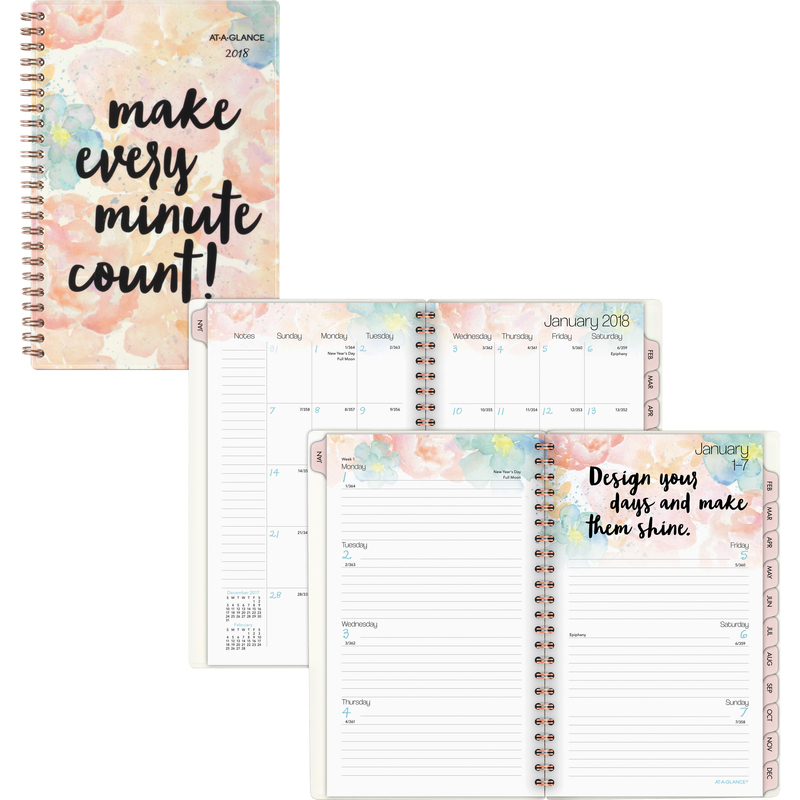 And here’s a link to design and print your own custom planner stickers from Avery’s website. For more planner organizing and decorating ideas (and free printables! ), check out our Planner Power board on Pinterest. Great ideas! I just asked one of my friends earlier this week, who always has her planner out, if it really helps her. She sai absolutely!, would be lost without it. I am going to try this along with some of your helpful and fun ideas! Also make sure to sign up for email updates to hear about more lifestyle and workplace tips!